For all of you who cried "Hey! What about the "poor, neglected" Dads!" to my last post, behold! 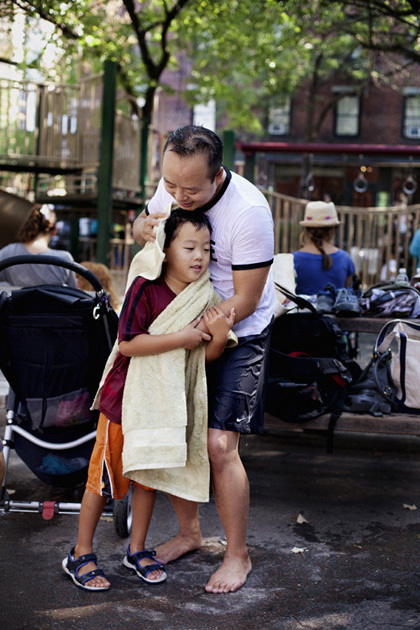 The Sartorialist shoot for Kiehl's Father's Day in New York. Perfection.